Nederburg The Winemasters Noble Late Harvest 2017; made from a blend of Chenin blanc (48%), Muscat de Frontignan (30%), Grasă de Cotnari (18%) and Rhine Riesling (4%); is an elegantly styled and aromatic natural sweet wine with sumptuous fragrances of pineapple, litchi, apricot, tangerine, honey and dried peach. The palate, where sugar and acid are in perfect harmony, is luscious but refined with delicious dried fruit and vanilla spice notes. Grapes for this wine were sourced from trellised vineyards in Durbanville and Paarl, and cooled by morning mists and afternoon winds. The vineyard canopies are kept well-aerated to ensure no adverse infections result during humid spells. While Nederburg has established an unassailable reputation for excellence across its range of red and white varietal and blended wines, there is one style in particular that is virtually synonymous with the famous Paarl winery. Say noble late harvest and the chances are most wine-loving South Africans will immediately think of Nederburg. The winery pioneered the style in 1969 when Günter Brözel, Nederburg cellar-master from 1956 to 1989, made the first wine in South Africa with grapes affected by noble rot or Botrytis cinerea, the fungus attacking grapes under a very specific set of climatic conditions to produce richly-scented, honeyed, complex wines of remarkable longevity. Noble rot grows in moist, humid conditions, often brought on by summer rains, followed by moderate temperatures and enough of a breeze to ensure good air circulation through the vine canopies. The noble rot literally feeds on the juice of the grapes and concentrates not only their sugars, but their acids and flavours. One of nature’s miracles, it depends on a pretty exact sequence of events – a few days, at most, of wet weather and then sunshine – to produce wines of luxurious depth and sweetness. Wet weather, followed by extended cold temperatures, insufficient air movement through the vines, and high humidity or too hot weather, can turn the noble into sour rot, rendering the grapes worthless and totally unusable for any wine at all. 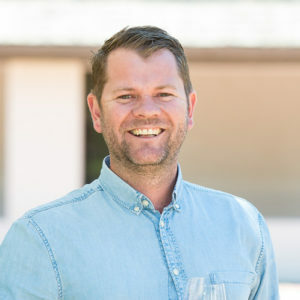 As the prevailing legislation did not permit for the making of natural table wines with more than 30 grams per litre of residual sugar, the authorities of the day agreed that Brözel’s noble late harvest debut in South Africa could be sold on auction only to members of the trade carrying a liquor licence. And so it came to pass that the Nederburg Auction was established in 1975 as a channel to sell the wine that Nederburg called Edelkeur. Although the legislation has since been changed to allow for the unrestricted sale of noble late harvest wines, Edelkeur is still made for sale exclusively on the annual auction at Nederburg. However, the winery offers a variety of noble late harvest wines, including the delicious and much-acclaimed The Winemasters version that is available on the open market. Since taking over as cellar-master of Nederburg in 2015, Andrea Freeborough and her team have shown great dexterity in making noble late harvest wines, augmenting the award-winning tradition created by Brözel, as well as Razvan Macici, who headed up the cellar from 2001 until 2015. She says her conversancy with sweet wines was shaped by these two trailblazers. 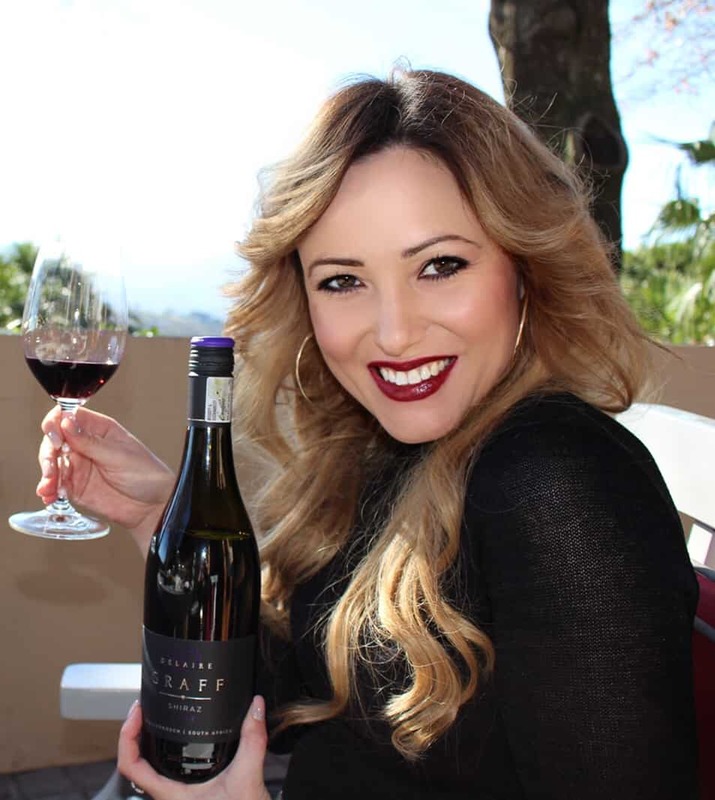 Freeborough is currently assisted by white-winemaker, Elmarie Botes; as well as assistant white-wine maker, Jamie Fredericks; and their dessert wines continue to excel. Enjoy Nederburg The Winemasters Noble Late Harvest 2017 with rich liver pâtés, pancakes served with orange and honey, other desserts, cakes, pastries and tarts. It’s also delicious served with blue cheese, especially Roquefort. Available from liquor outlets across South Africa, the wine retails for around R110 per 375ml bottle. Nederburg is a leading example of the country’s wine excellence and innovation. Ranked amongst the top 50 most admired brands in the world by Drinks International, Nederburg has won many leading international and local wine titles and awards over the years. These include most successful South African producer at the International Wine & Spirit Competition, Platter’s South African Wine Guide ‘Winery of the Year’, and Diners Club ‘Winemaker of the Year’, amongst others. With a proud history dating back to 1791, the winery is dynamic, forward-thinking and progressive. Its highly sophisticated cellar is designed to produce a multi-tiered range of contemporary wines that combine rich fruit flavour with classic structure. The wines range from exclusive, micro-edition offerings for the connoisseur to wines styled for everyday enjoyment.